Women’s Fashion Week – What is it all about? 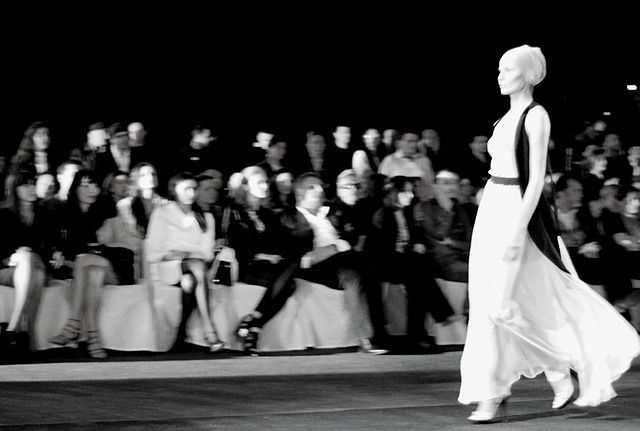 We all clearly know what fashion week is; only the most awaited time of year for all us fashion lovers! With this said however, every once in a while I like to go back and research where the base and essence of a specific event has stemmed from. The most prominent fashion cities around the world are New York, Paris, Milan and London. Fashion week takes place twice a year with an approximate six month gap between each with showcasing of collections taking place several months in advance to allow buyers to place orders and have them in store just in time for the season release. Recently some fashion houses are even introduction what they like to call a Cruise / Resort collection and a Pre-Fall collection for fashion lovers that simply will not succumb to two major collections per year. A Cruise or Resort collection is literally a small collection that is introduced in November (between seasons) and consists of a limited number of summer items to be introduced and worn during the cold winter. Sounds pretty odd doesn’t it? – However, the purpose behind the Cruise collection is that it allows jet setters and individuals planning on travelling for a short vacation to escape the blistering cold to travel in style and up to date. A pre-fall collection as the name indicates is a collection introduced during the month of May; usually 3 months before the main collection is set to show. Planning a winter getaway during the month of June or July? A pre-collection is your go to choice! interesting read! I never knew what the difference between Cruise and Resort was!